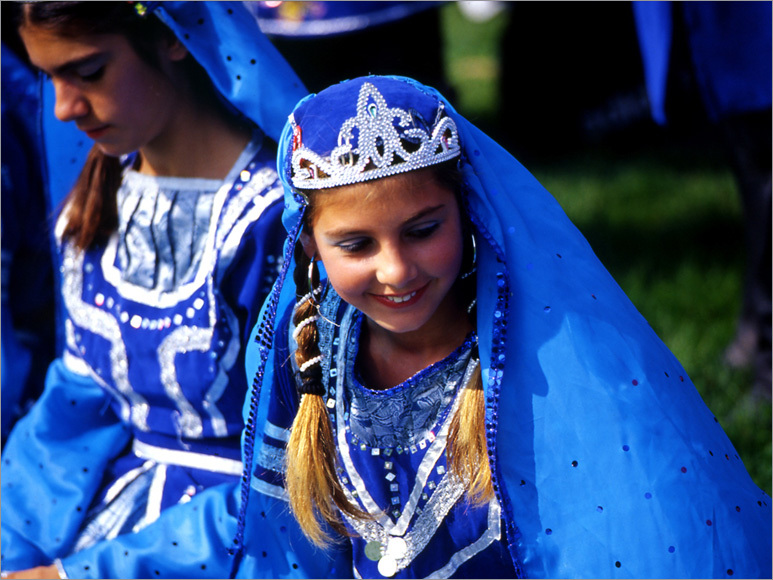 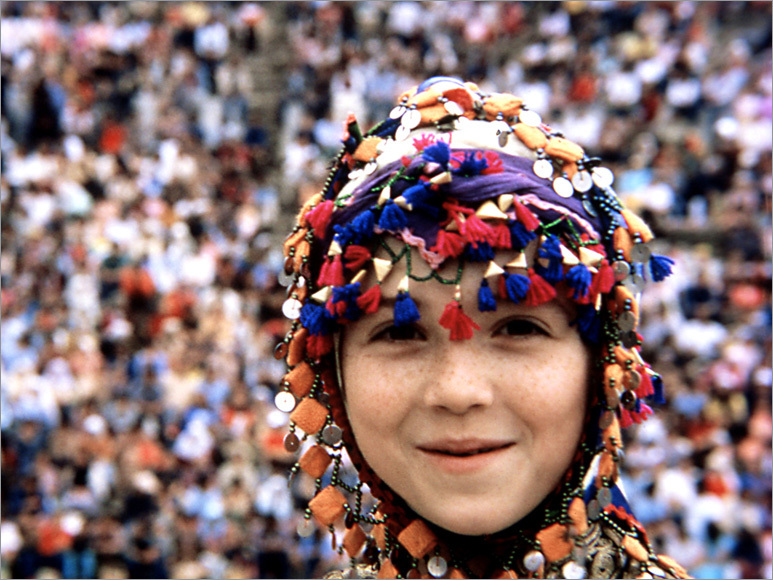 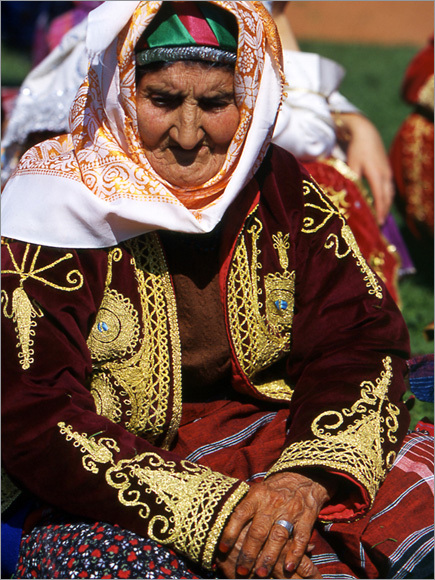 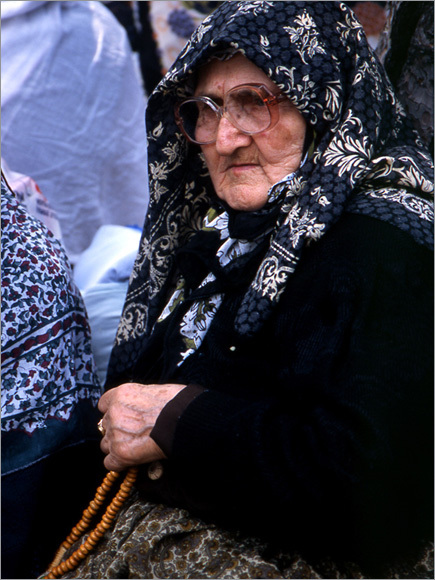 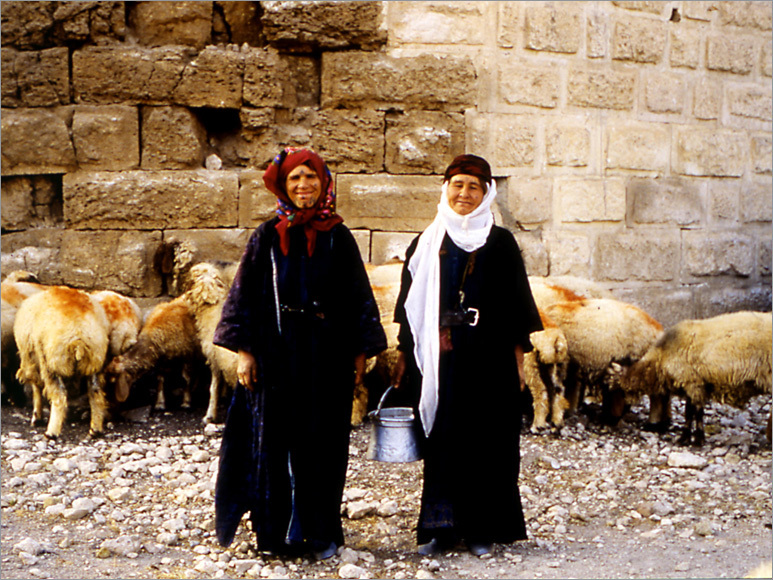 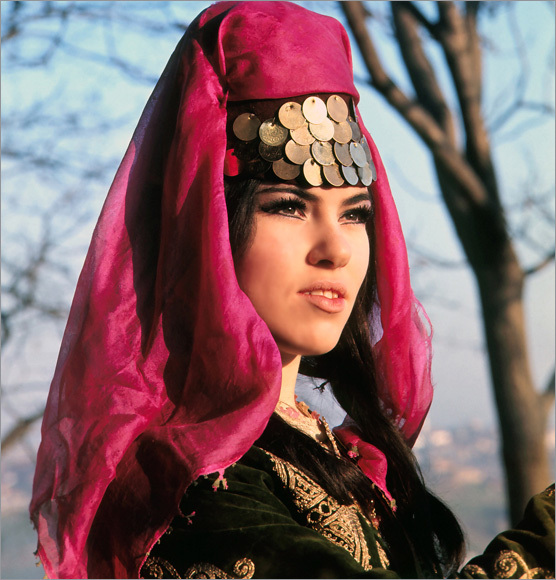 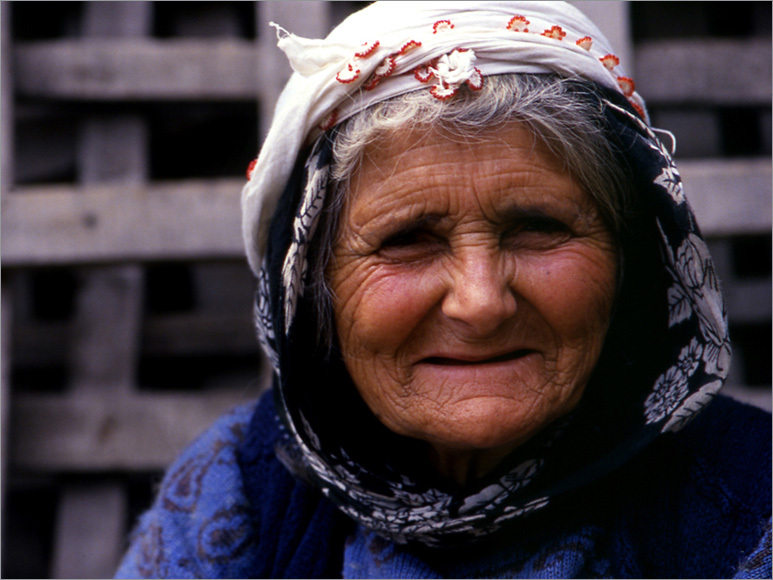 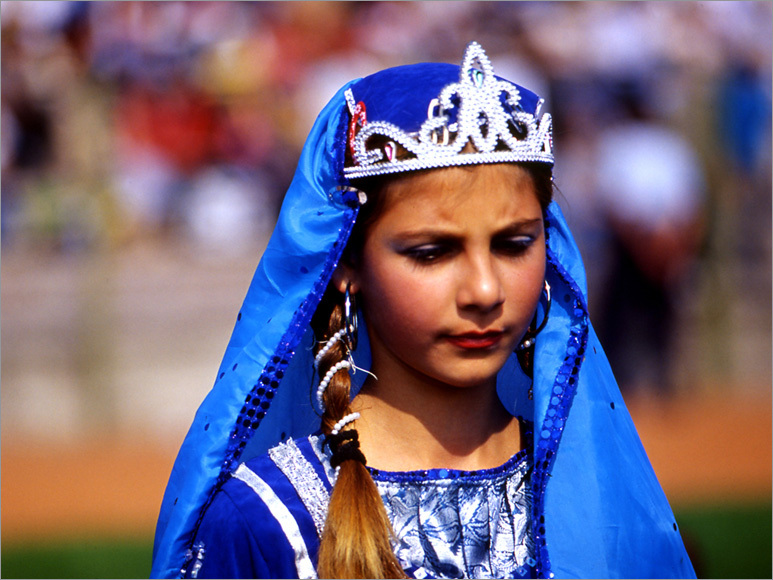 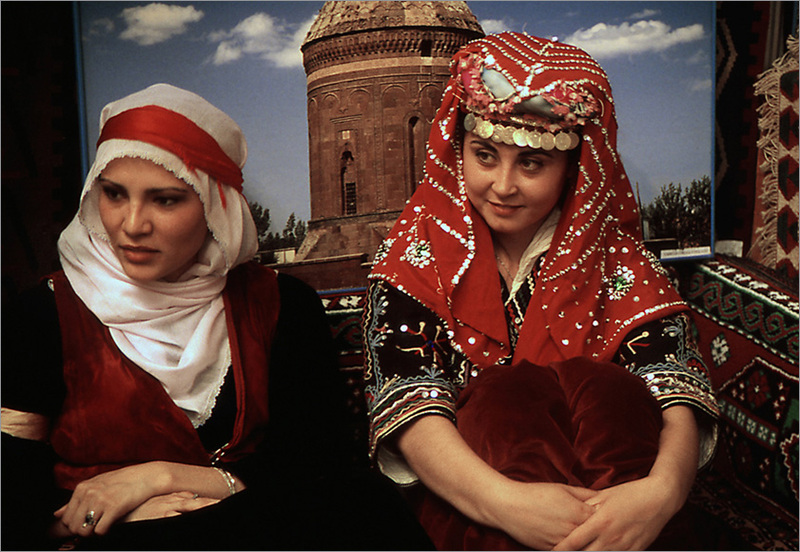 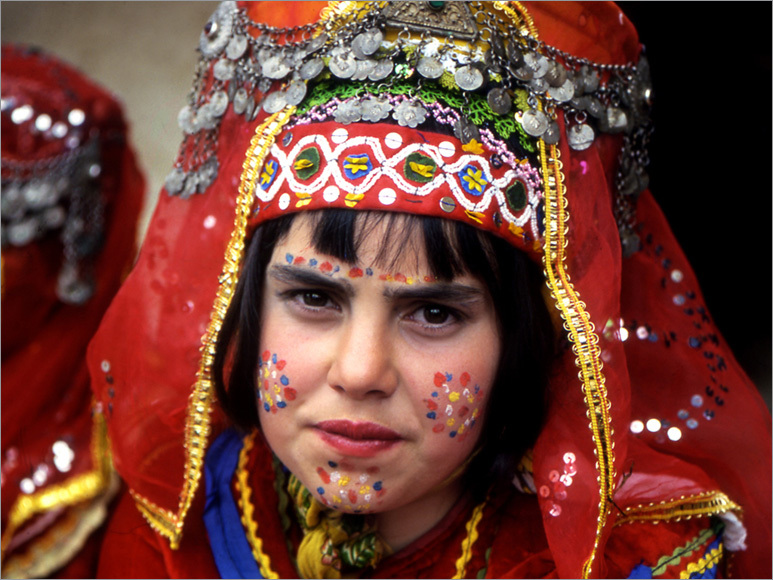 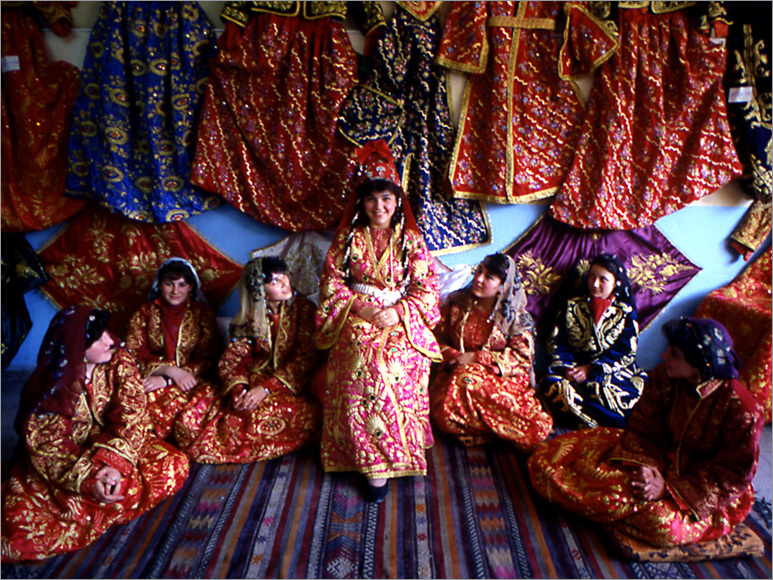 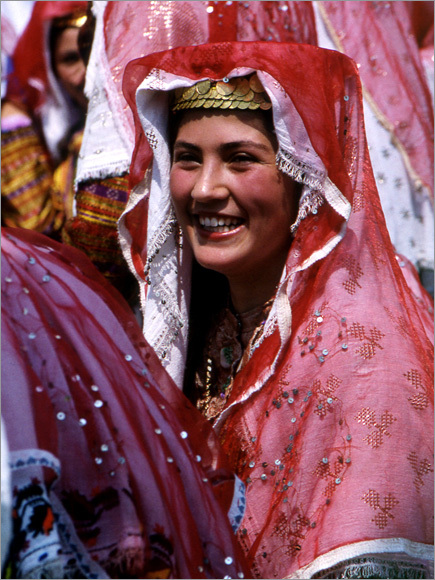 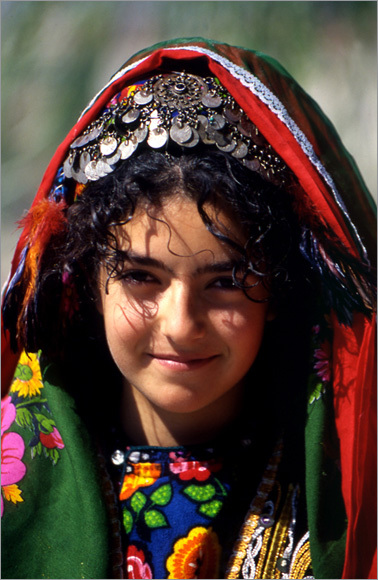 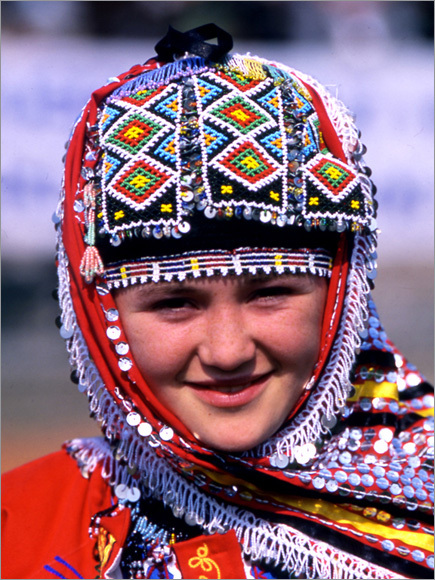 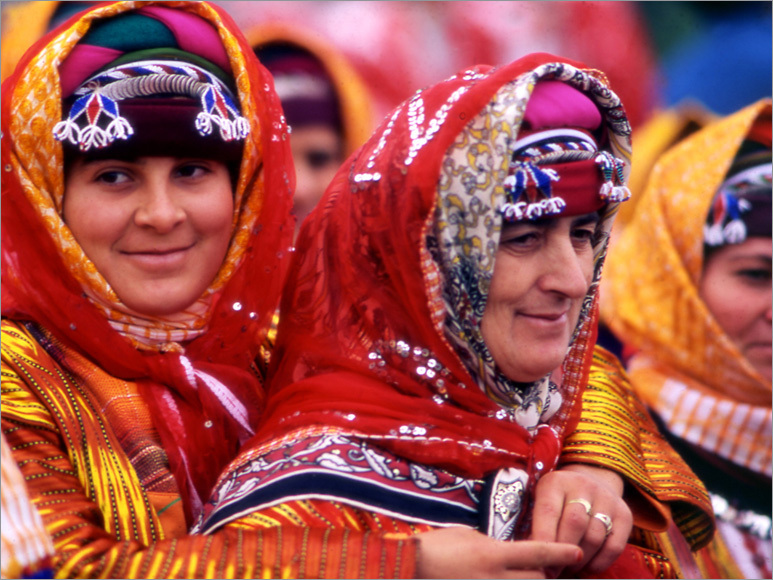 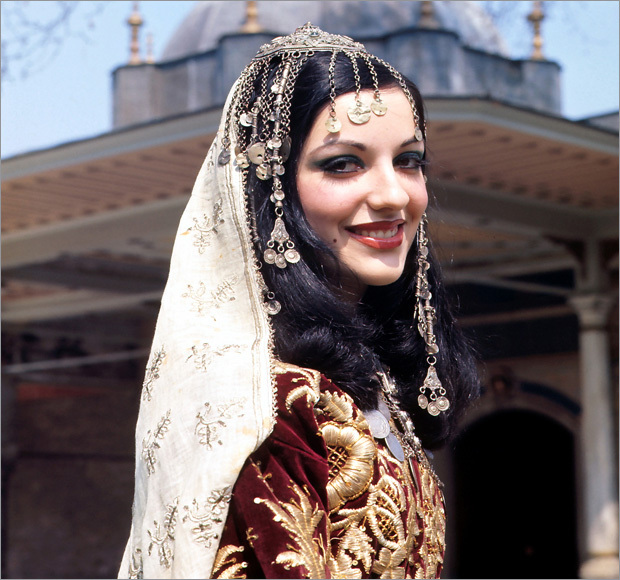 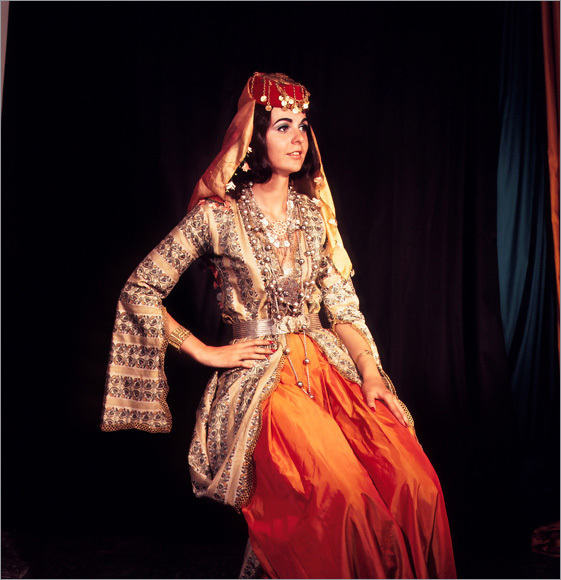 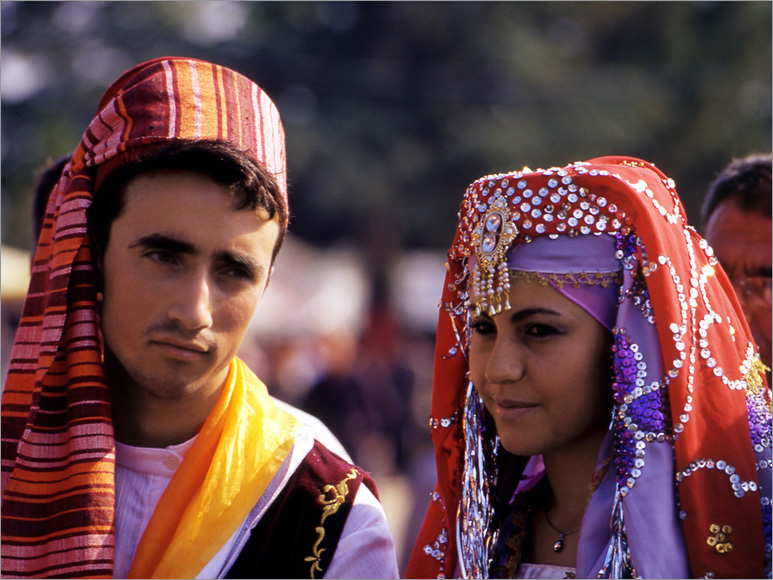 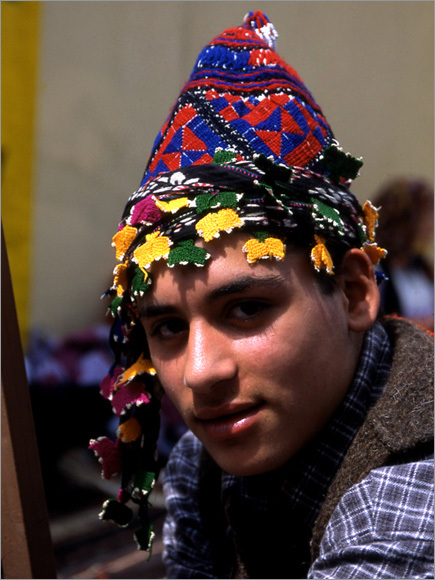 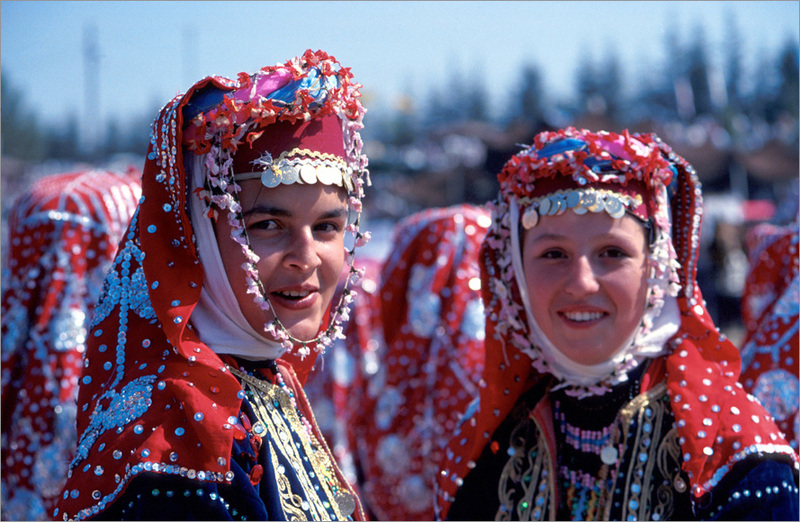 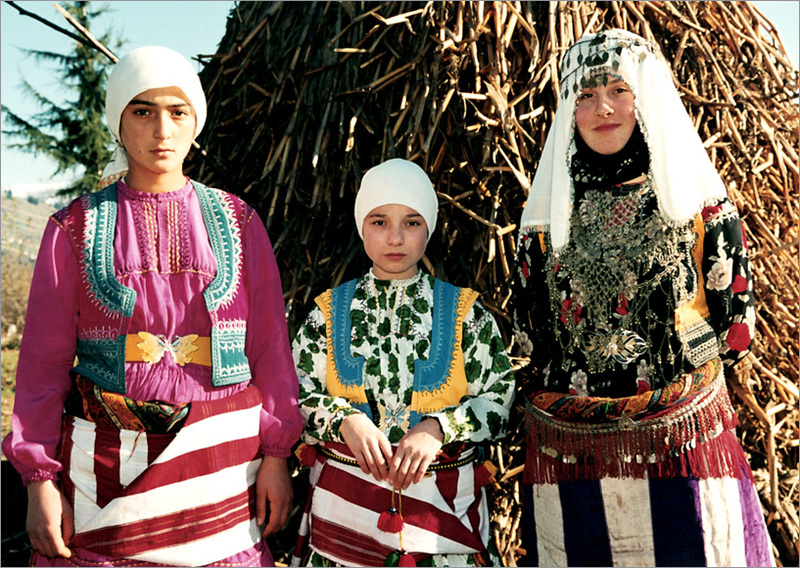 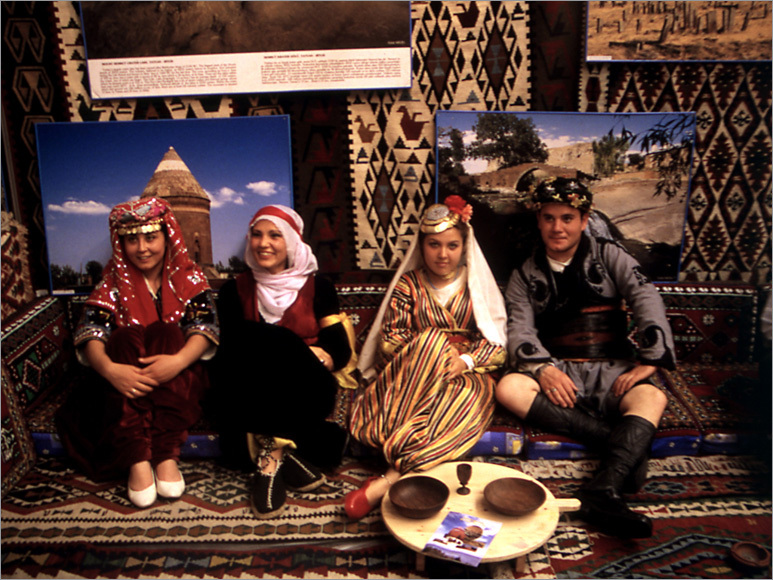 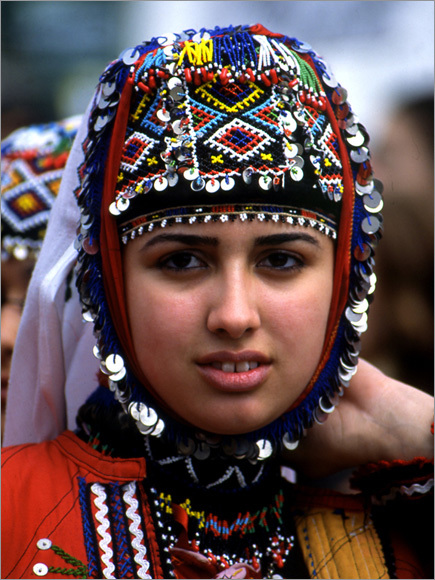 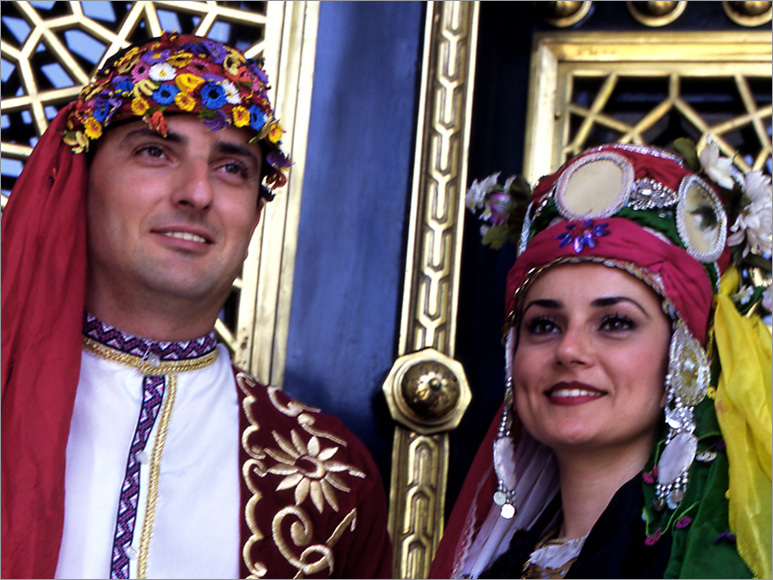 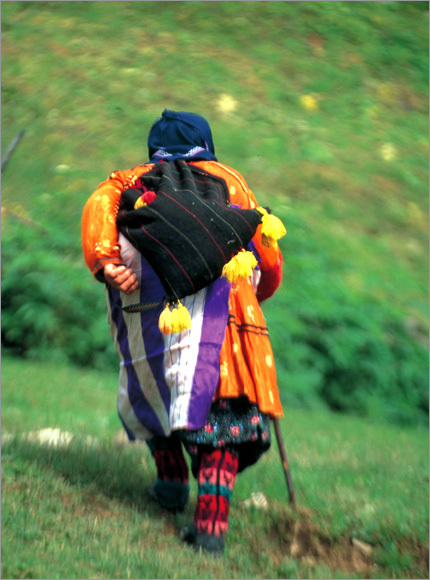 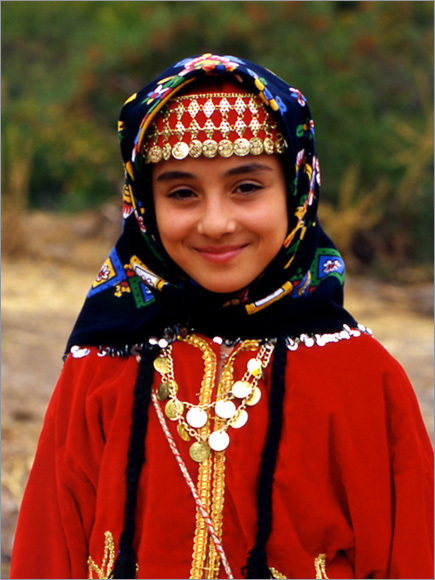 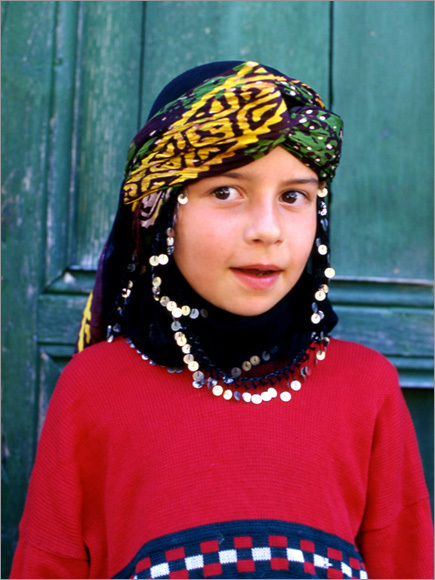 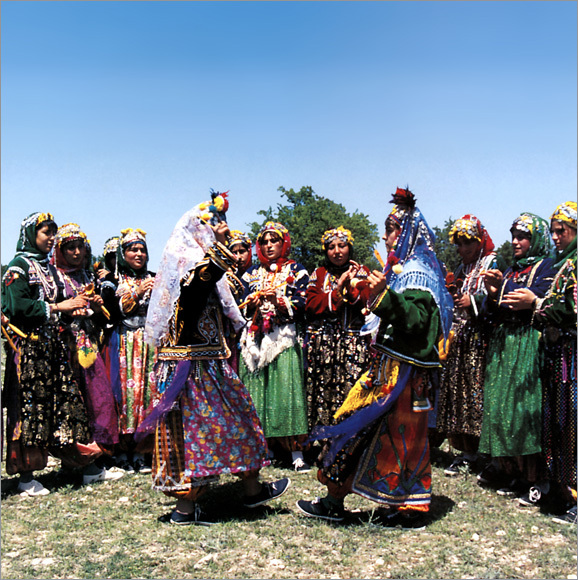 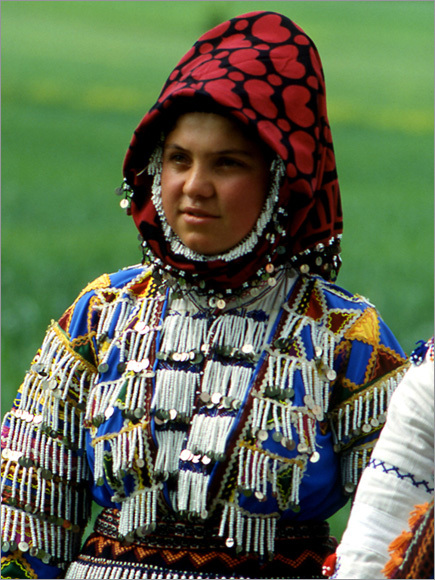 The Turks have attached importance to their attires and clothes for a long time. 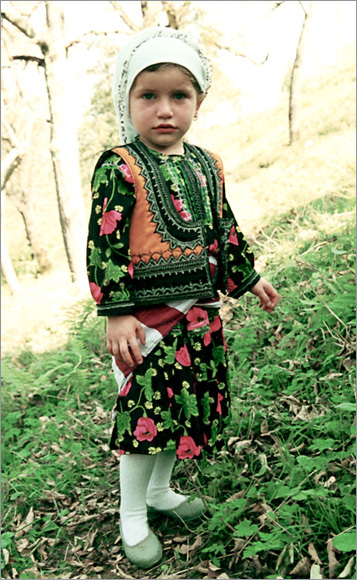 They used to make different attires from both clothes and materials they produced or wove and clothes of China which was a neighbor country advanced in silk industry. 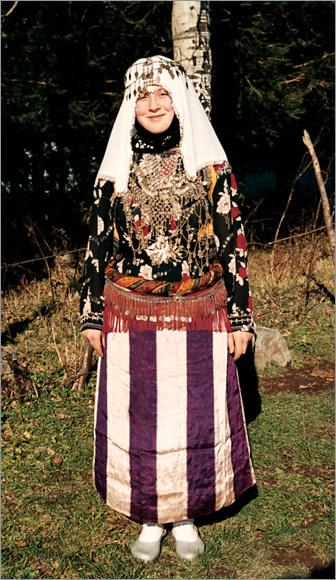 They wore clothes such as shirts, trousers and jackets and etc. 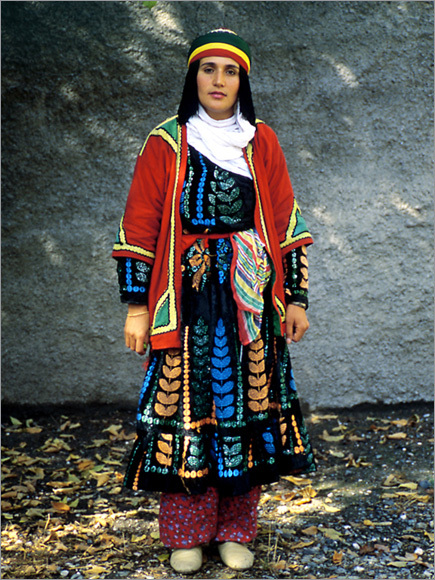 Even in some sources it is stated that they taught these clothes to Chinese first and then to the Romans since the 5th century AD and they were the founders of current European wearing apparel style.